Next Propeller Anime Club meeting on Sunday, June 5th! 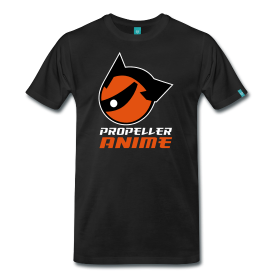 The next Propeller Anime Club meeting will be Sunday, June 3rd at 2:30PM at Full Sail in Building 3F, room FS3F-115. Note the time and room change. You can view an interactive campus map here. 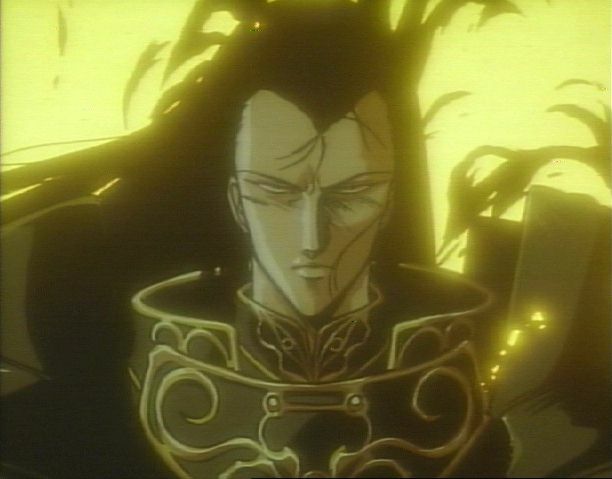 With Conquerors of Neo-Orlandia coming up at AFO and it heavily influenced by cyberpunk anime and movies, we thought it would be best to show off an anime that has been a form of inspiration for Neo-Orlandia: Armitage III. Earlier in the day, open auditions for Conquerors of Neo-Orlandia tavern characters will be taking place. So immediately get any hopefuls on the same page(and to also attract some new club members) we'll actually be showing the feature FIRST. We won't make a habit of this but we hope many of you come out and see the movie; it's really good. 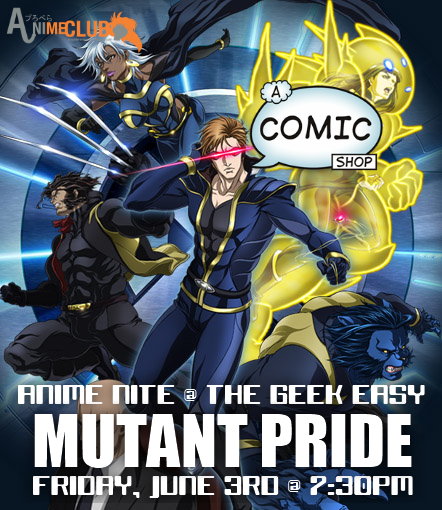 The Propeller Anime Club returns A Comic Shop to host a night of superheroes for June's Anime Nite @ The Geek Easy! But not just any kind of superheroes! With X-Men: First Class opening in theaters and the fact that we are at A Comic Shop, we thought it would be pretty sweet to show anime about the misunderstood of the superhero world: mutants. With that said, we will be showing Wolverine, X-Men, and a variation of mutants in the ...red hot Tiger and Bunny! We'll show the first two episodes of each and if we have time, the third episode of the series that you, the fans, like most. As always, Anime Nite @ The Geek Easy is an awesome place to meet other fans and make some friends while watching cool cartoons from Japan! For those who have not been to A Comic Shop, it's located on 114 S. Semoran Blvd in Winter Park, FL across from Full Sail University. In the same plaza are restaurants such as Gizmo Sushi and China Garden. Next Propeller Anime Club meeting on Sunday, May 8th! Depending on who you are, either welcome back from Spring break or congrats on your finals! Or perhaps congrats on graduating! Life has changed for quite a few of you but one thing that will never go away is Propeller Anime Club! 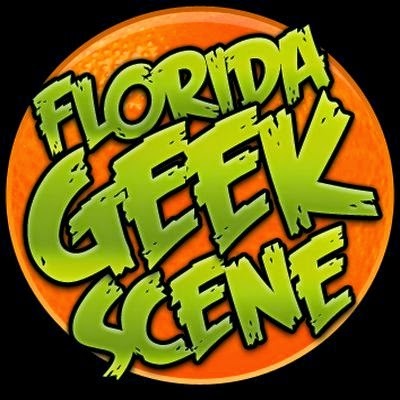 With that said, our next meeting will be on Sunday, May 8th at 1:00PM in FS3F-112 at Full Sail University in Building 3F. I've been looking to showing this feature for quite some time! Our club has a lot of fans of Mamoru Hosoda, myself included. At the beginning of the year, we all enjoyed The Girl Who Leapt Through Time, and last year we were thrilled to see his masterpiece Summer Wars. Before he went to Madhouse, he had a final run at TOEI taking what would become Japan's biggest anime and manga franchise and twisting it to a dark tale of mistrust, failure, and redemption. 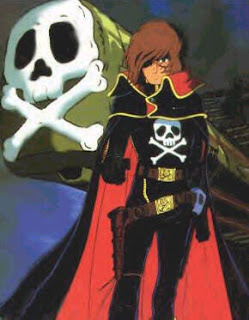 Some have come up with the theory that this movie is symbolic of his time at Studio Ghibli when he was the original director of Howl's Moving Castle(before Hayao Miyazaki took over). 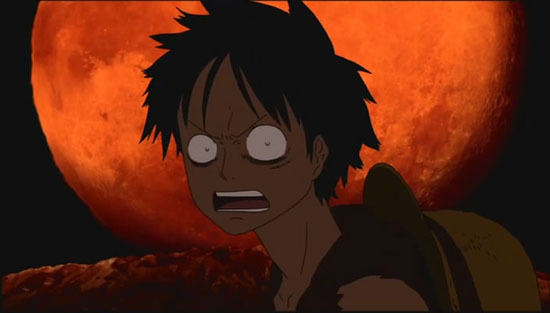 Either way, it's a dark, fresh take on the pirates from One Piece.